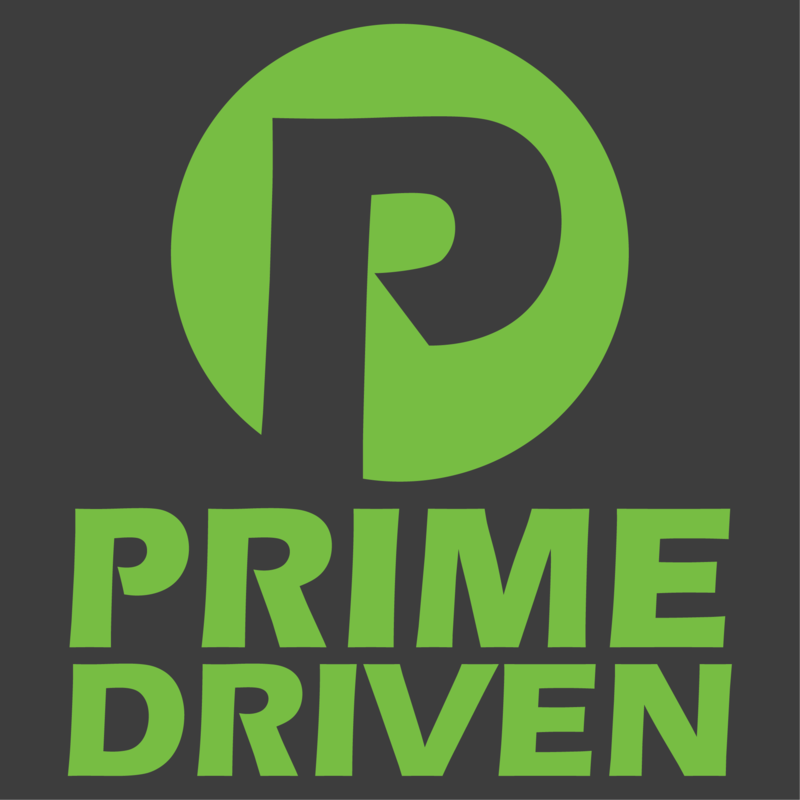 Prime is an authorized distributor of Shine Auto aftermarket body kit parts. This replica Stock style front lip is made out of hybrid FRP, carbon fiber, or Kevlar. This part is made to order and ships out 3-4 weeks after the order is placed. Don't buy inferior Ebay ill-fitting parts! Sorry for any inconvenience but we can only ship these body kit parts to the continental USA.